Hundre­ds of people face proble­ms due to the unavai­labili­ty of a bank counte­r in the depart­ment. 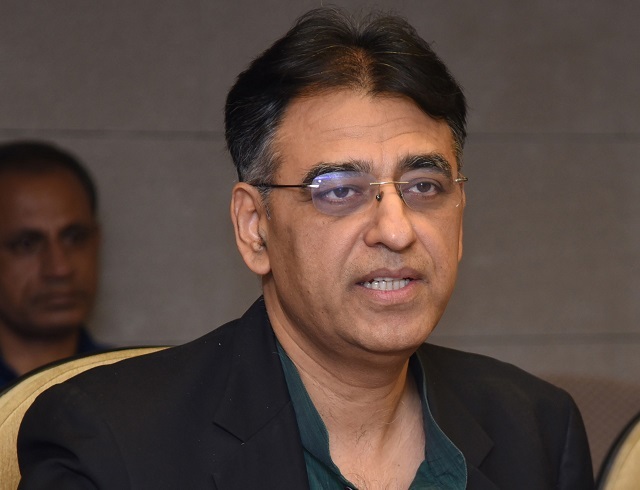 The Excise & Taxation Department, in collaboration with a private bank, has decided to open a bank counter within its premises to facilitate the public. 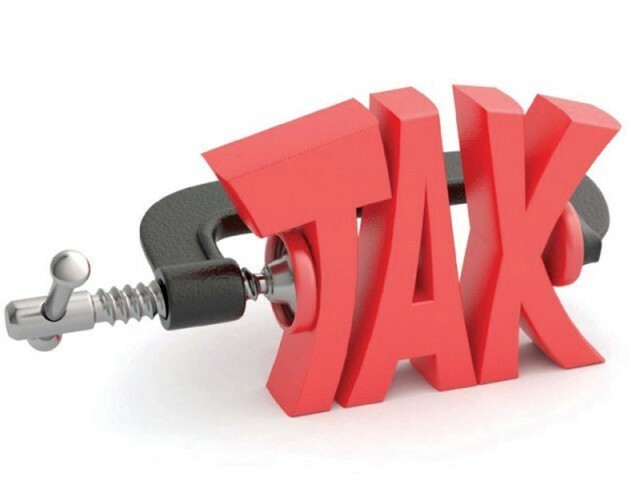 Hundreds of people who visit the department everyday to get their vehicles registered and pay their taxes face problems due to the unavailability of a bank counter in the department. 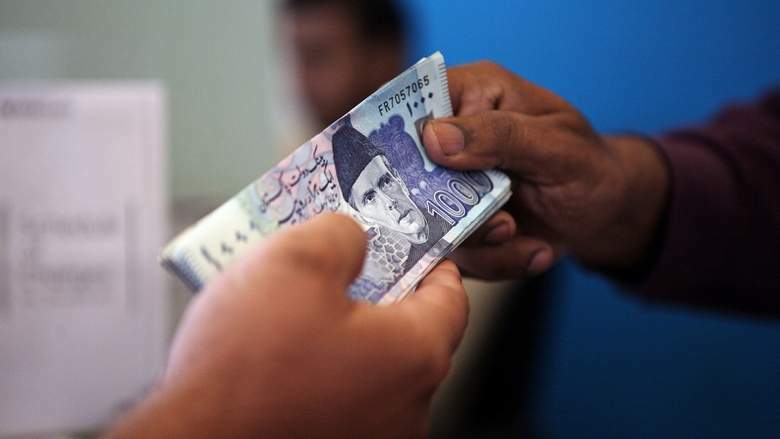 “The administration has decided to open bank counter in collaboration with the National Bank of Pakistan,’’ said Islamabad Deputy Commissioner Amir Ali Ahmed. Ahmed said separate counters will be working for paying token tax, vehicle fees and Federal Board of Revenue related dues. He said applicants will be able to get information about registration of vehicles, submission of fines, payment of fees and receiving number plates and registration books all at one place. The counter will be functional from November 11. Published in The Express Tribune, November 7th, 2013.